We have almost surpassed the half-trip of Indian Premier League 2019, and now Mumbai Indian will face off against Kings XI Punjab in the 24th fixture of the tournament. Mumbai Indians started their season with multiple failures, but crushing down Chennai Super Kings and Sunrisers Hyderabad in their previous encounters would have boosted up their confidence. 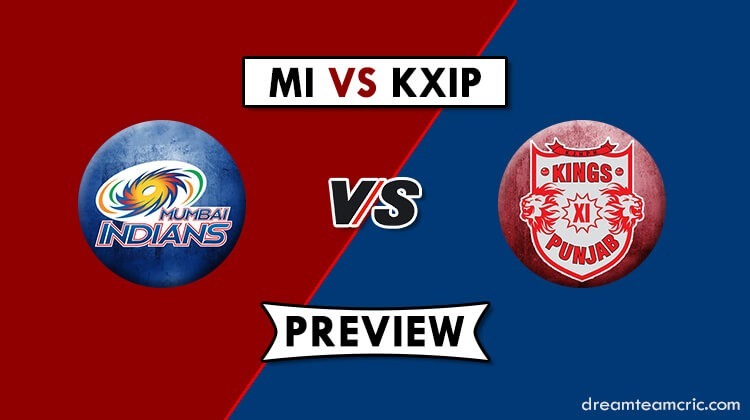 The clash between Mumbai Indians and King XI Punjab will take place at Wankhede Stadium Mumbai on Wednesday. This is the second time when Mumbai Indians and Punjab Kings will lock horn against each other in Indian Premier League 2019. 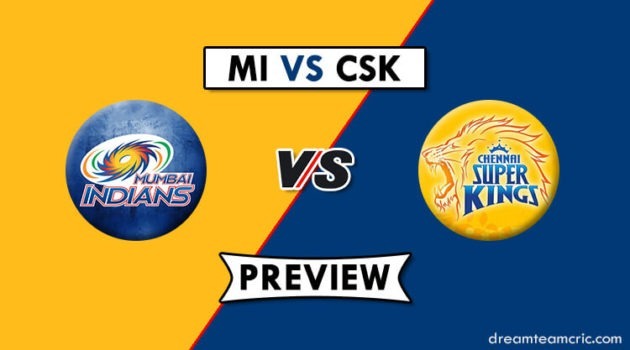 Now, Mumbai has a fair chance to take their revenge against Kings after they were defeated by Kings in their first face-off. Mumbai Indians have now tightened their belts and are bouncing back in brilliant form. It would not be an easy battle to fight for Kings this time. 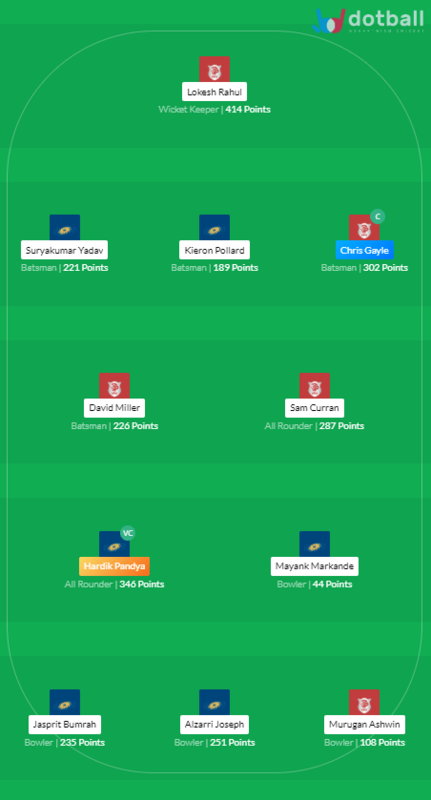 Mumbai Indians played their last fixture against a well built Sunrisers Hyderabad, but a surprise package (Alzarri Joseph) by Mumbai Indians didn’t allow Sunrisers even to come near to the targeted score. 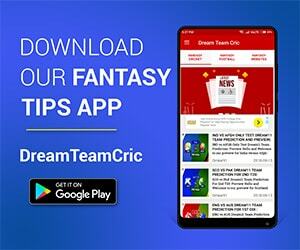 Chasing down a small target of 137 runs in 20 overs, the Sunrisers struggled in front of the new bowling talent and were bowled out on mere 96 runs. All the credit goes to the Mumbai Indians debutant Alzarri Joseph. On the other hand, Kings XI Punjab has been through many ups and downs this season. At present, they are sitting at the 3rd position at the points table with four wins in 6 matches. Fortune mostly favours the brave. There are yet plenty of loopholes in this team, but they seem to fix it all the gaps with time. Wankhede Stadium mostly favours batsmen and bowlers here are benefited with the new ball. Team chasing has an upper hand here. Dew plays an important role here in the second innings. Mumbai Indians is expected to make no changes to their winning combination. There are changes that Yuvraj Singh might replace in the starting line up. When it comes to KXIP, they have been making changes in every game and it resulted in victories. So, they might again make changes. KXIP Chris Gayle must always be your pick up as he is one of the best batsmen of his format. He can turn up things quickly. Whereas, Hardik Pandya is another reliable player of MI and contributes with the bat as well as with the ball. KL Rahul is back in form, he is worth betting on. Alzarri Joseph took 6 wickets on his debut for Mumbai. He is expected to do the same against KXIP.